W00t! Just signed! DAMON KNIGHT, founder of SFWA (Science Fiction & Fantasy Writers of America, Inc.), original "Futurian" with Asimov, Pohl, et al., co-founder of the Clarion writers workshop, namesake of SFWA's "Damon Knight Memorial Grand Master Award" — and author of scores of books and a gazillion short stories. We'll be publishing (almost) everything he wrote, and, hopefully, the anthologies he edited, such as the famous ORBIT series. Stay tuned! Special Deal just for me bloggy friends! Just for listening to me babble on—and in honor of Jerry Sohl getting named on the Writers Guild of America's list for 101 Best Written TV Series(! )—get his science fiction horror mystery thriller NIGHT SLAVES ebook for just 99 cents! Good now through Feb. 28th. Use coupon code "blog214" in the ReAnimus Press store. (Enter the code before clicking Add to Cart.) Enjoy! Jerry Sohl wrote over two dozen books (from major publishers) and a slew of episodes of Star Trek, Twilight Zone, Outer Limits, and Alfred Hitchcock Presents. He's less known today (having passed away), but his books are still fun to read, and I'm glad ReAnimus gets to bring them all back. 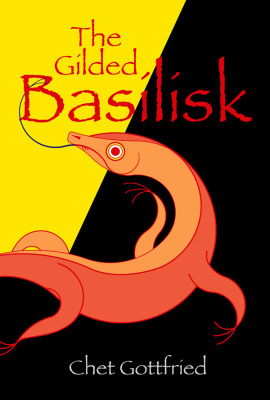 Congrats to the Nebula Award Critterfolk! I haven't tallied up how many, but I see a whole bunch of Critterfolk among the list of Nebula Award finalists. Congratulations!!! As you may recall, I've taken the reins of the Preditors & Editors site, after the death of P&E's founder, Dave Kuzminski. I've been working to update the site, in terms of content (lots of new warnings and such), features (improved on a system to help authors promote their new books that Dave was working on), communications (added a couple email lists to send out updates), and look (not that this new look is the best ever, but I hope you'll agree it's an improvement over the old look). :) I hope you find it all useful! Four More Ben Bova books published! This brings us up to a whopping 20 books from Ben! 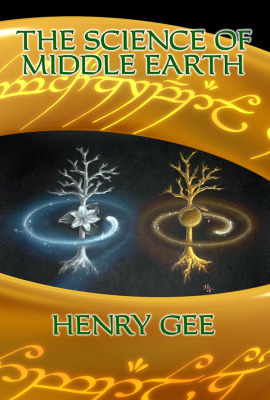 THE SCIENCE OF MIDDLE EARTH - Just released in paperback! You won't be able to put this one down—it's a must read if you're a Tolkien fan. By Nature editor Dr. Henry Gee, a wonderful book explaining things like, how did Frodo's mithril coat ward off the fatal blow of an orc? How was Legolas able to count the number of riders crossing the plains of Rohan from five leagues away? Could Balrogs fly? Chet was also interviewed in the newspaper. Go Chet! 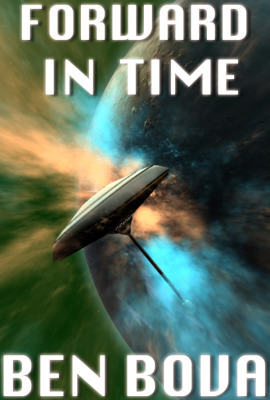 We've just finished releasing all of (multiple Nebula Award winner) Ed Bryant's books. If you've been waiting, the wait is over! 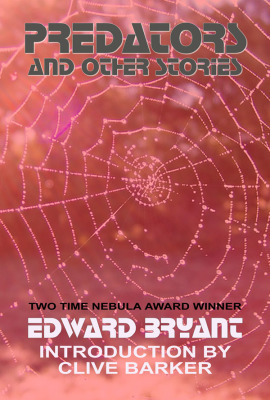 PREDATORS AND OTHER STORIES by Edward Bryant - $3.99 Troubling tales as only Ed Bryant can tell. Ed Bryant's stories from the anthology Night Visions 4: Hardshell featuring all original stories by Dean R. Koontz, Robert R. McCammon, and Edward Bryant. The "Author Introductions" before each story are themselves a work of art and not to be missed.